The Sk8-Hi 138 Decons from Vans, featuring sturdy canvas uppers, re-enforced toecaps to withstand repeated wear, signature waffle rubber outsoles and padded collars for support and flexibility. With a stylish Neutral coloured canvas upper, the Vans VN0A3MV1R37 Sk8-Hi 138 Decon Skate Shoes have matching detail stitching to the sides and around the padded topline. This stitching is also found along the eyelet line which runs up the front of the mens and womens skate shoe and fastened with flat, white laces. Inside, the Sk8-Hi Slim Shoes are lined in a white textile with a padded insole featuring the Vans logo. 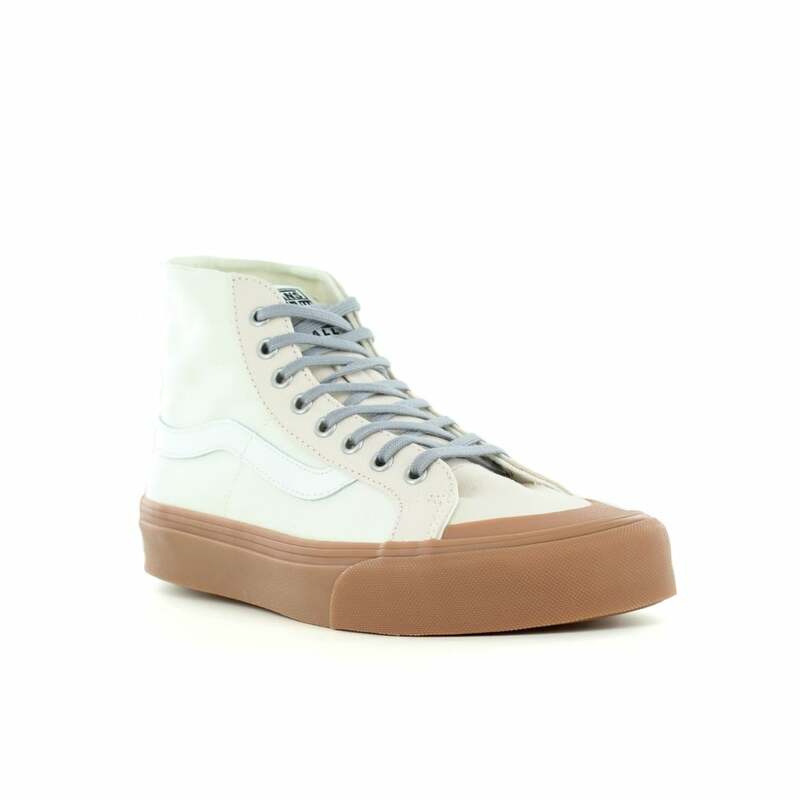 Buy these Vans VN0A3MV1R37 Sk8-Hi 138 Decon Unisex Canvas Skate Shoes in Neutrals at Scorpio Shoes.